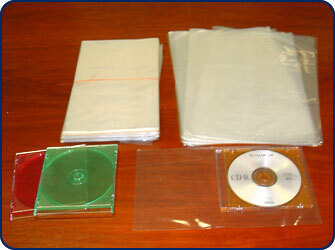 These shrink bags require only one seal and come in sizes that are ideal for compact discs, videos, paper reams and thousands of other products. A variety of sizes help you reduce waste and increase production. These bags are top quality.